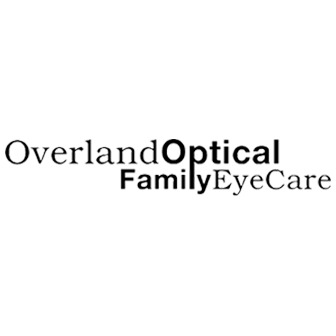 At Overland Optical, you will never be treated like just another appointment. 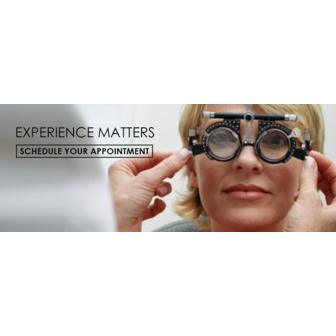 Our experienced doctors and responsive staff members will make sure you always feel welcome and well cared-for during your visit. 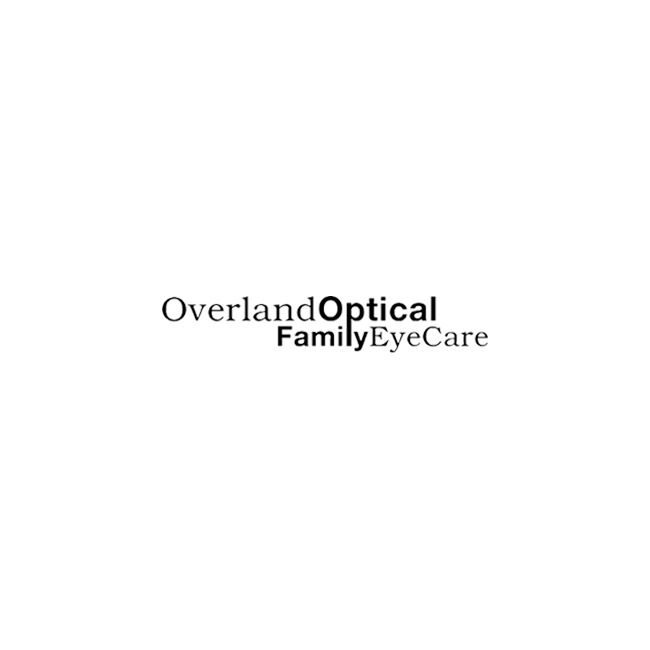 Whether you simply come in for a routine eye exam or you are seeking treatment for an eye disease or condition, we are here to serve you. 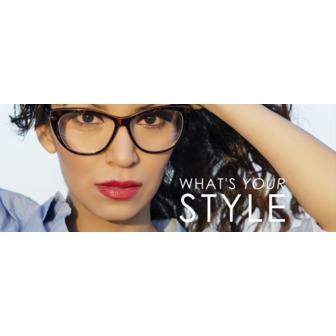 We happily accept vision insurance and work hard to make sure your eye care needs can be met within your budget.